Bray is the only reason I got as far as I did. I read 1-3. In short, not a series worth getting into. Books 1 and 2 are good but the story loses steam as all the new characters are added. 1 is a good stand alone book to read if you have a couple plane rides that you need to pass the time on. 2 almost has to reset the stage because so much time and people have passed. There isn’t much depth to the background and little detail which apparently you’re supposed to get to in book 4 but by the middle of book three I just wasn’t interested in how they all got there. Had the story not been narrated by RC Bray I wouldn’t have pursued it. The story keeps me entertained through 6 books but the same things keep happening over and over again. However, even when you see the “Monkey has an idea the computer never thought of” moment building up you can’t help but be entertained. I really like all the characters but someone needs to die just to build a little suspense and keep us guessing. I’m 99.98798% certain neither Skippy or Joe are going to be killed off anytime soon and they are the only ones who have any close calls, so one of the secondary characters needs to take one for the team. That would add a lot of depth to the story, unlike this shallow review. The story is and has been very predictable since book 2. If there was a last minute Hail Mary TD in every NFL game, people would lose what little interest is left in professional football pretty fast. 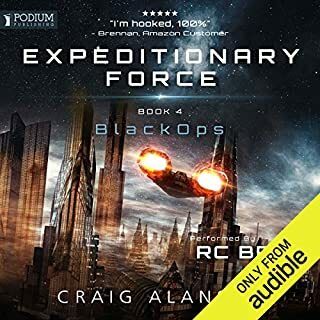 Despite me saying that, if Craig Alanson wrote 100 Exfor books the same way following the same plot line and kept writing in the style he does, I’d listen to every single one of them and wait impatiently for 101. I’m even listening through the whole set again while waiting for the seventh book to come. Lastly, not enough can be said for RC Bray’s narration. Completely brings all the characters to life in a way that you’re not just listening to someone read a book, you’re listening to a performance. 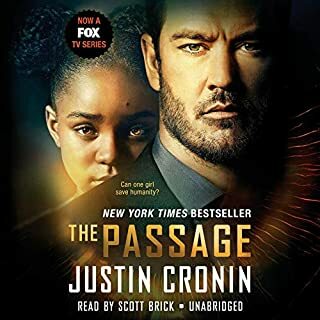 I will say that RC Bray, Joe and Skippy are a close second place to my all time favorite John Corey series performed by Scott Brick. My wife says I like books about arrogant dry-humored A-holes because they remind me of my favorite subject: myself. Thank you Craig Alanson for a great series! Spoiler or two. Takes a long time to get started. Characters seem oblivious to what’s happening around them. Narrator gives all the British folks a thick Australian accent. Never liked the narrator in any other books I’ve tried. 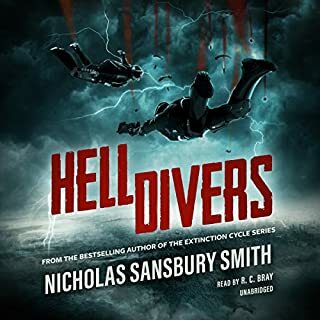 Story really lacks depth and there always seems to be another miraculous recovery by the main character for no apparent reason while everyone else dies. 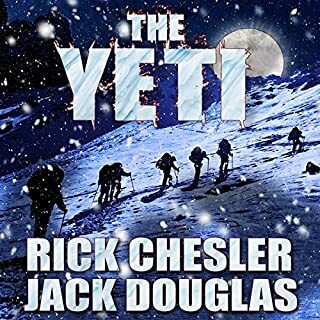 If you’re convinced you want to listen to a Yeti novel it’s worth a try but if you’re just looking for some good sci-fi listening I would pass. Go for some Preston & Child instead. Reading the trilogy for the second time. 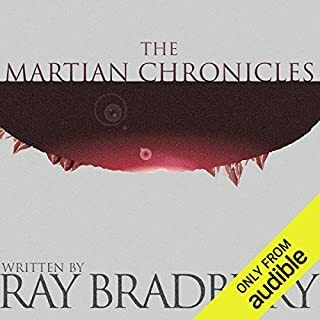 I don't know if I got the same book as everyone else but I made it through 3 hours and returned it because was torture to listen to.